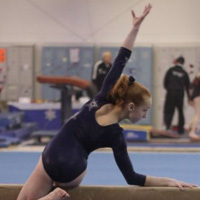 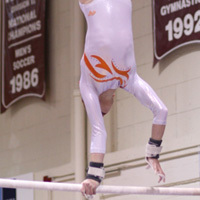 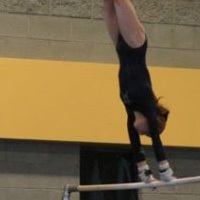 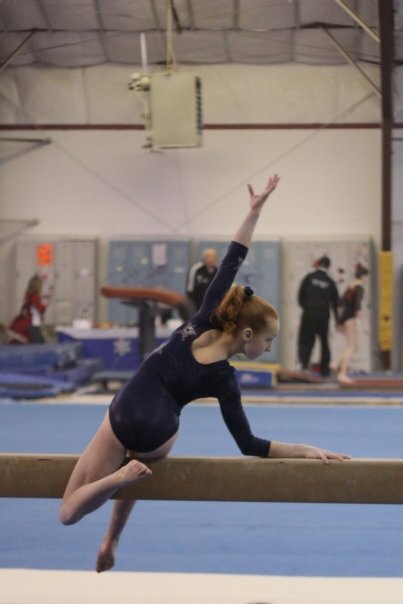 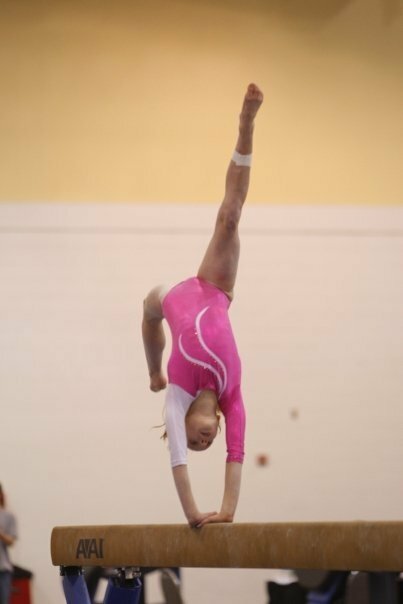 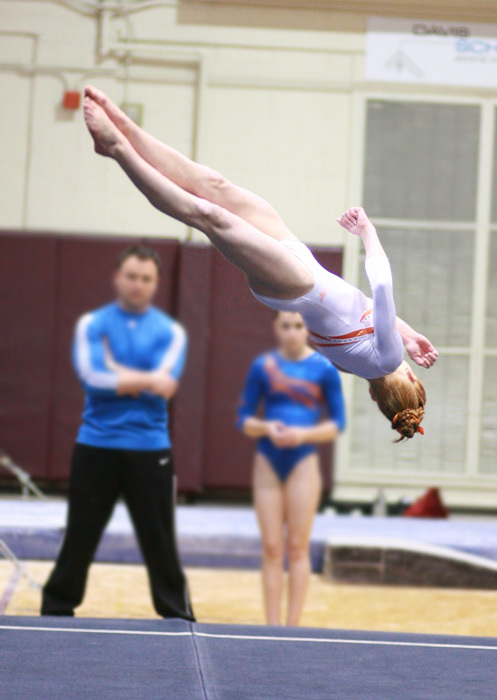 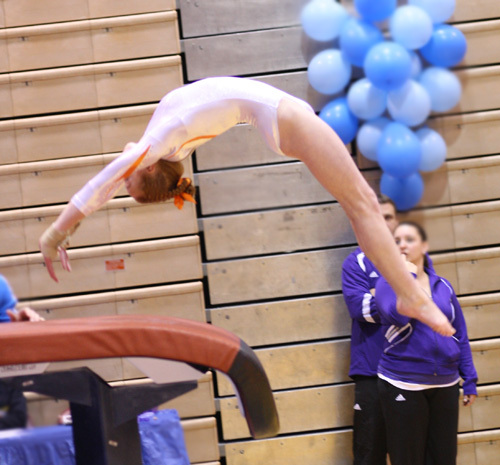 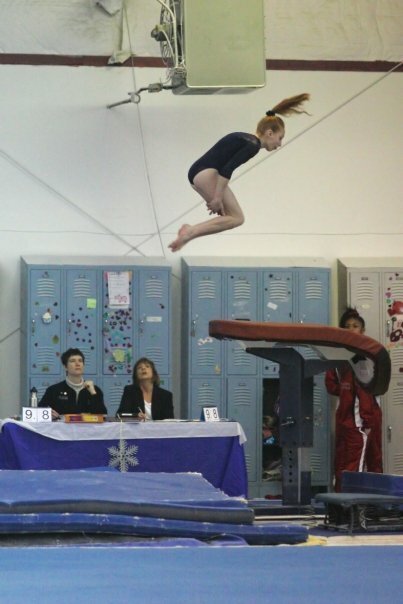 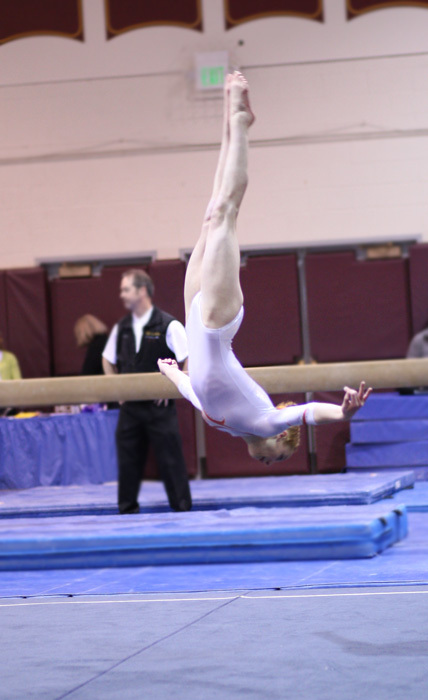 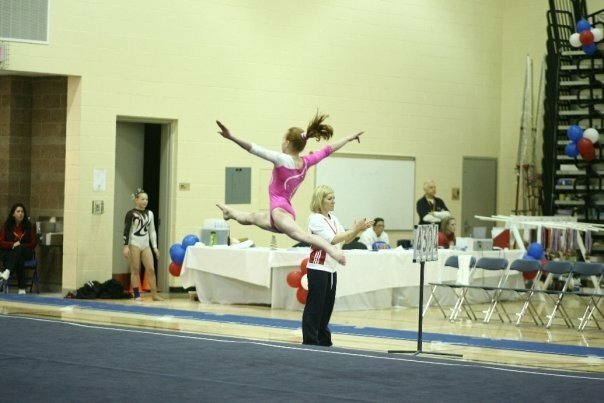 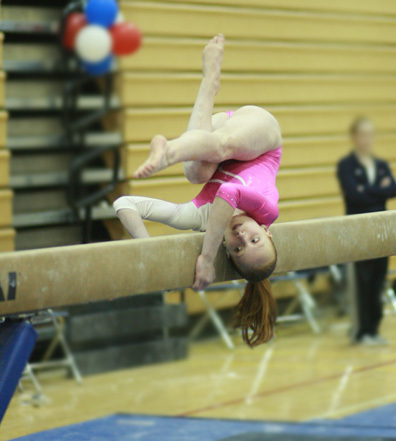 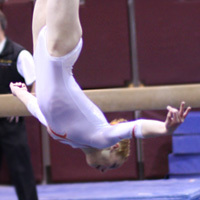 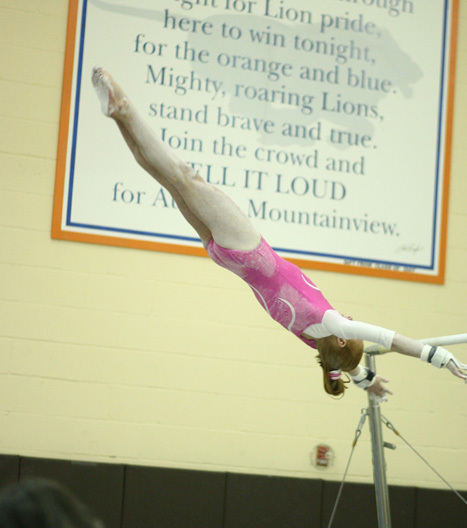 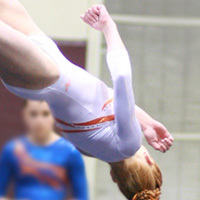 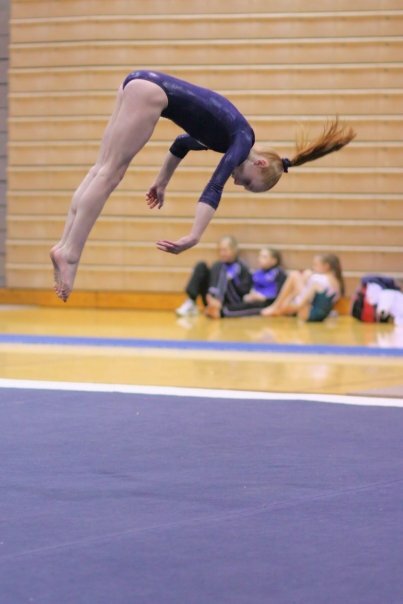 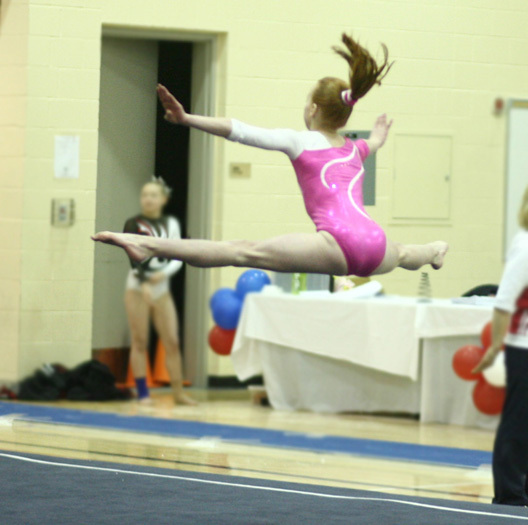 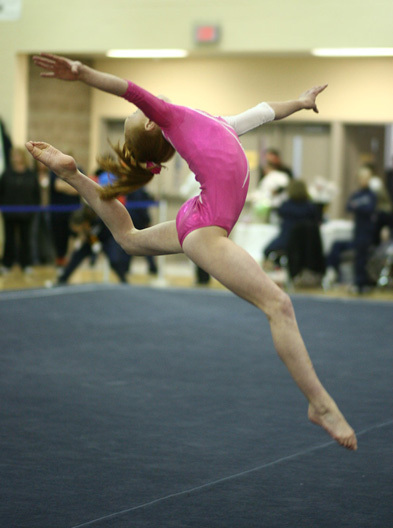 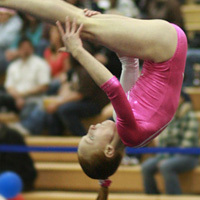 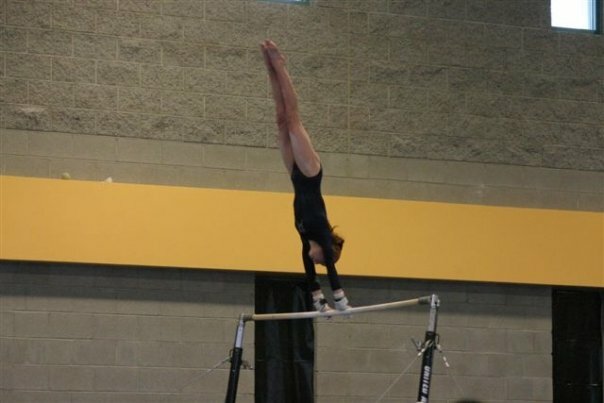 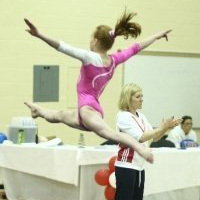 Over seven years, Clarissa competed USAG levels 4-9, retiring in spring 2010. 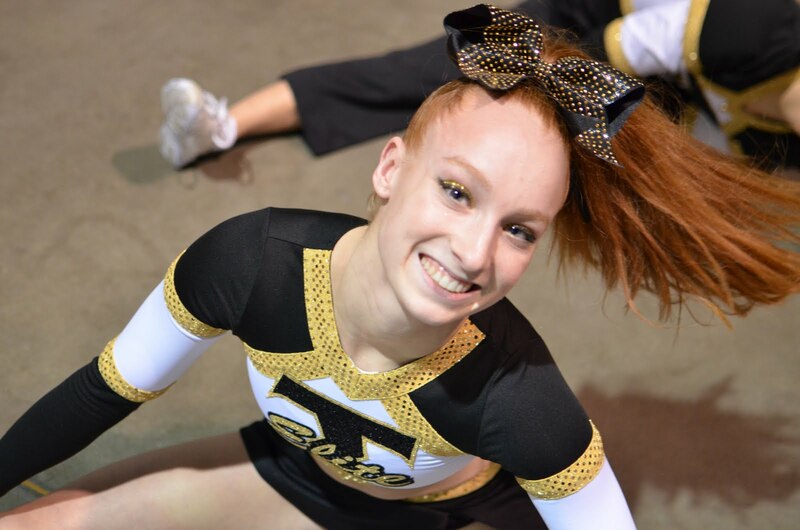 2011 begins her second year of All-Star Cheering competing this season with Thunder Elite's Senior Co-Ed Level 5 Restricted team. 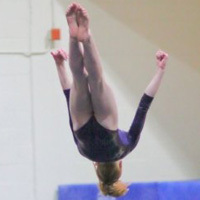 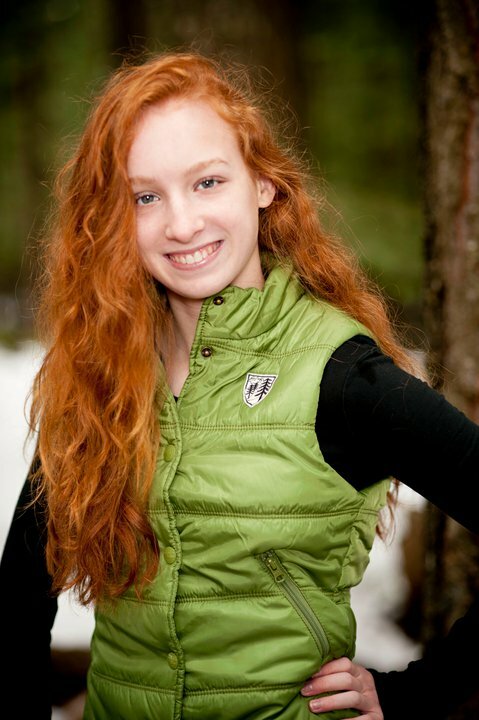 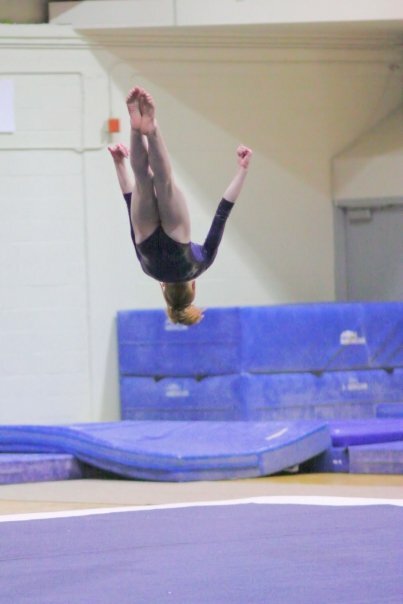 Her goal is to scholarship into an NCATA Acrobatics and Tumbling collegiate program. 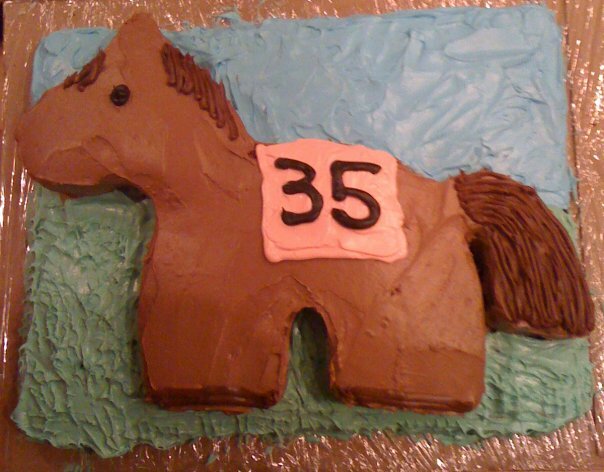 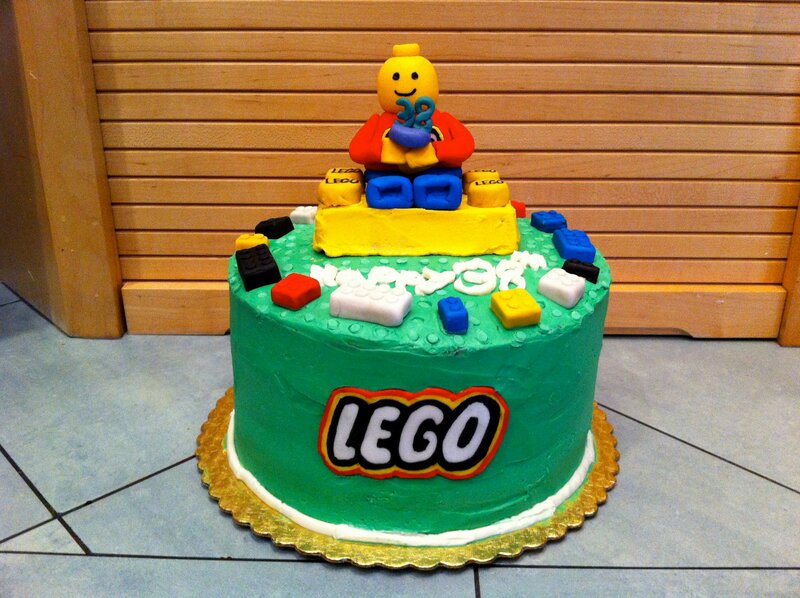 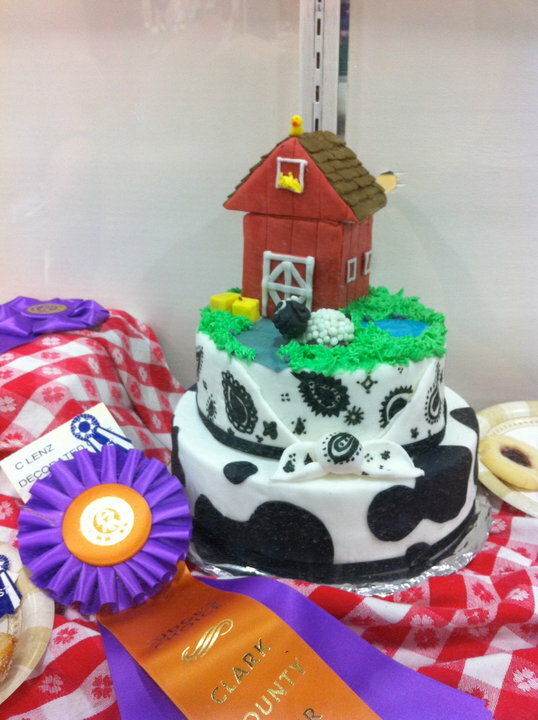 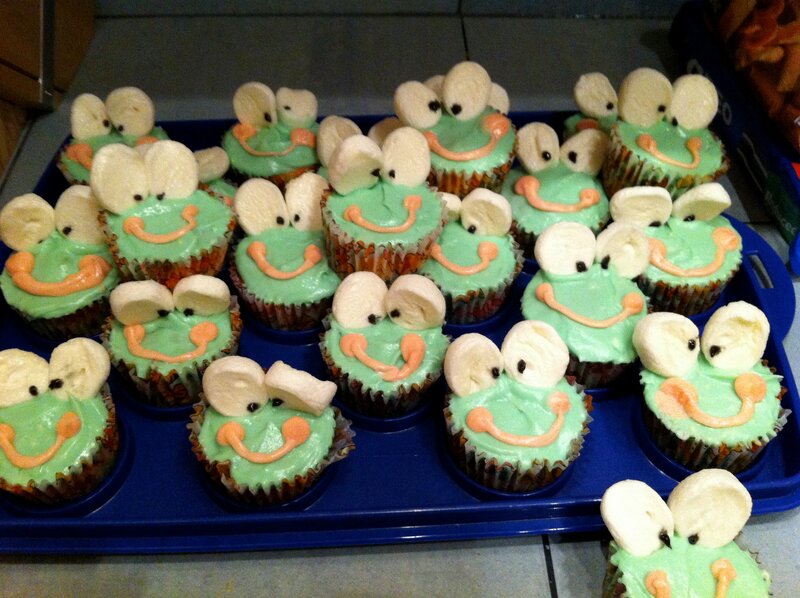 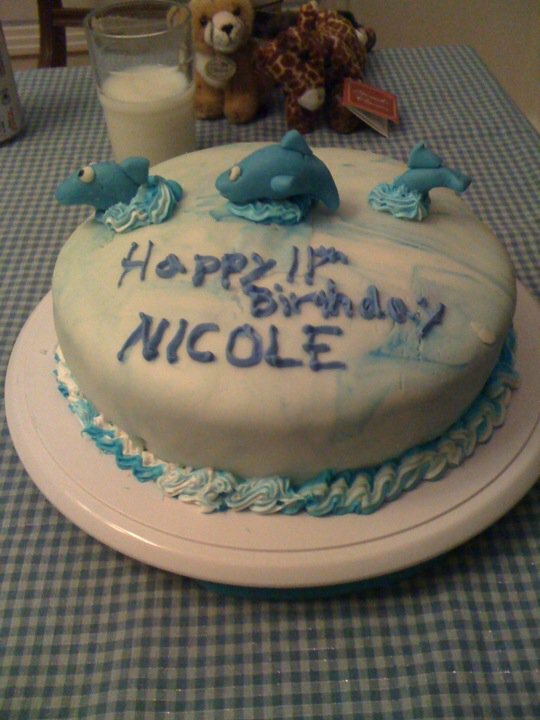 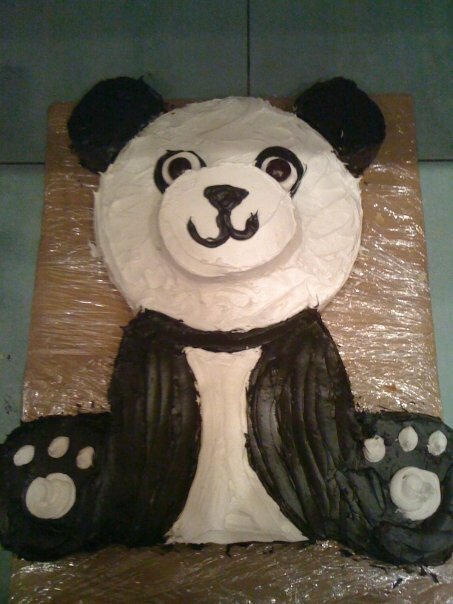 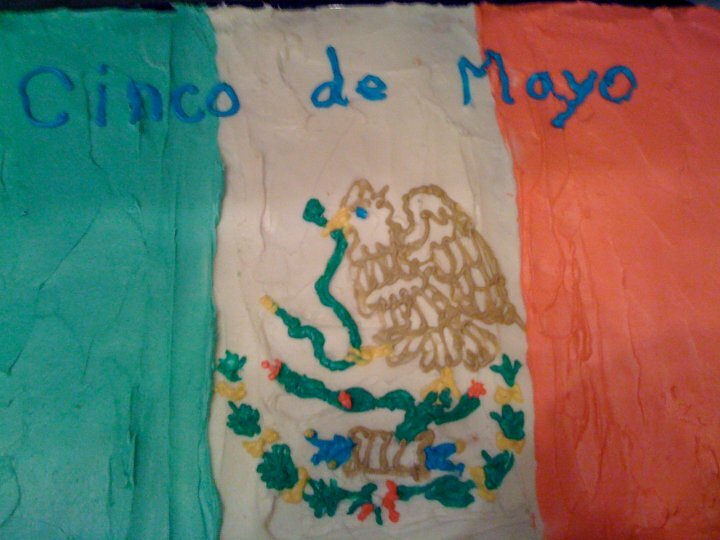 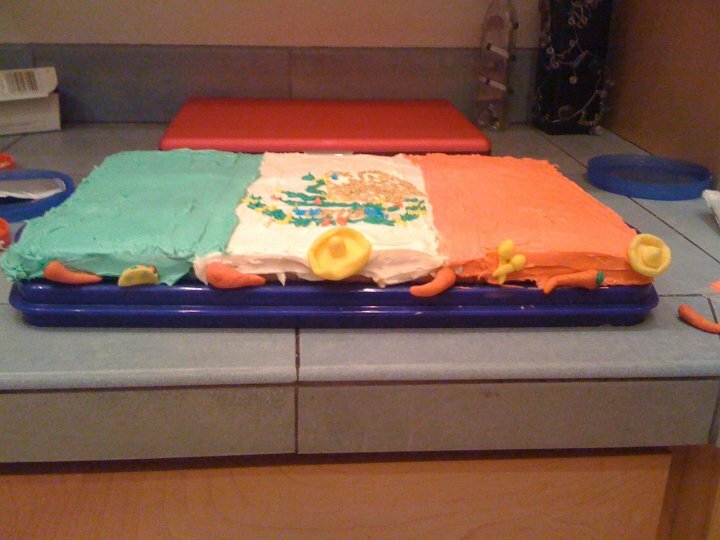 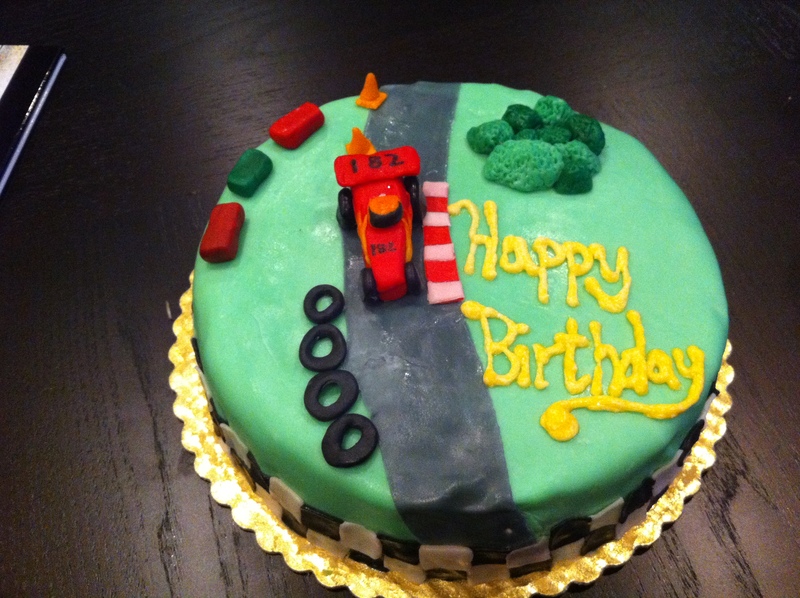 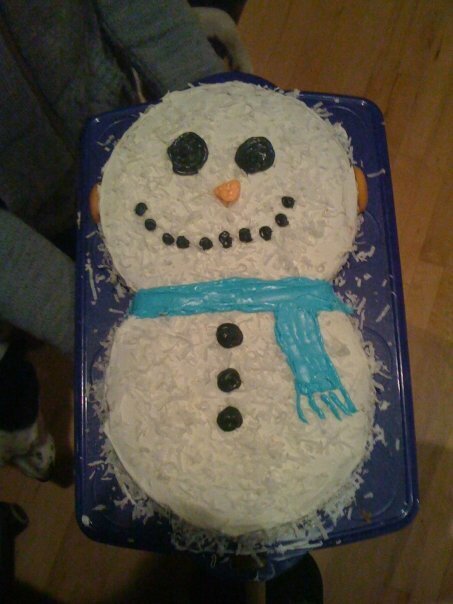 Clarissa loves to bake and decorate cakes in her free time.